Sorry for the delay in posting this, I've been crazy busy at work and by the time I get home looking at a computer screen again is the last thing I want to do! Plus I thought I had something wrong with my eye so was trying to cut down computer usage - but thats a whole other story! Anyhoo onto the post! 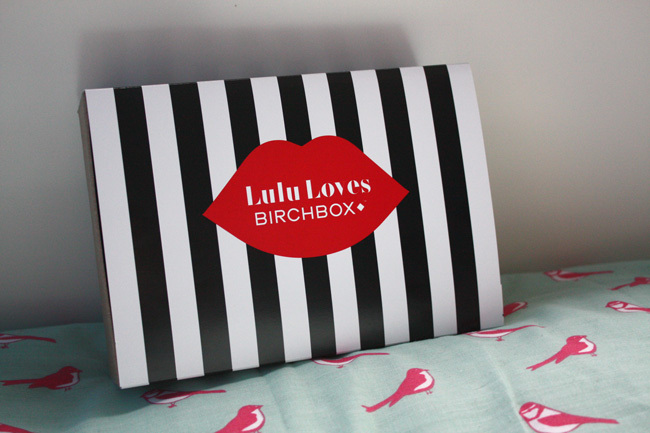 Let's see what this months Birchbox has to offer! 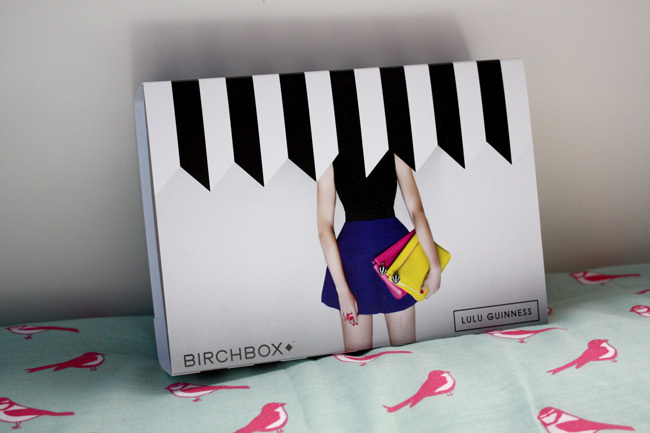 I must admit I'm loving Birchboxes design, this month they have collaborated with Lulu Guiness so the box design is themed around their spring/summer collection. It's striped black and white and very eye catching! I hope they continue to do more collaborations in the future. 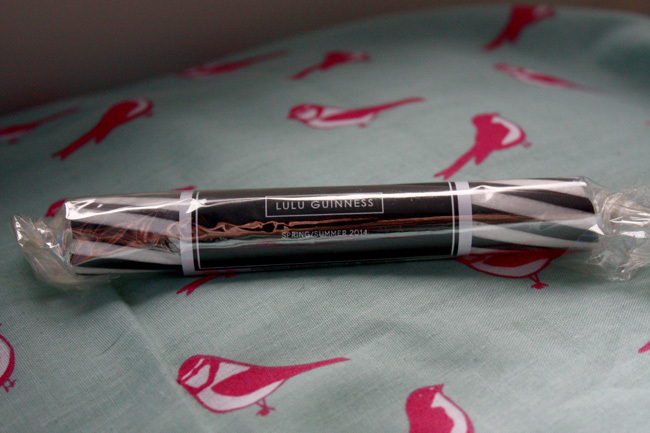 I'm a big fan of benefit and I love trying out new products by them, so a little sample is a great way to find out if you really like it before buying it - as their products can be quite pricey! 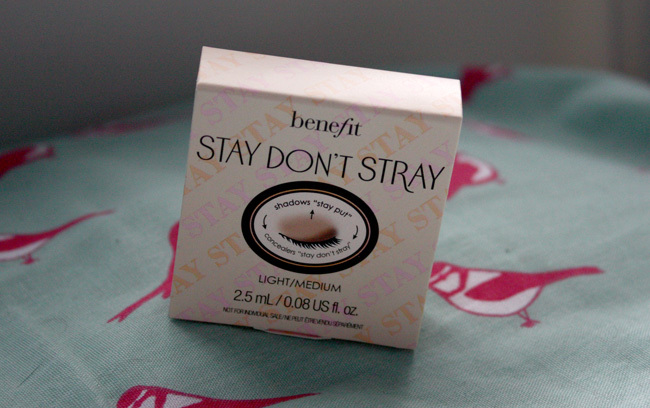 Stay don't stray is a long lasting eye primer, similar to primers like Urban Decay's primer potion. Application is easy, its best to dab the product on to your eyelid and under eye (if you're putting eyeshadow underneath your lash line, then gently blend with you ring finger. I find it to be more liquidy than than the urban decay primer but I think I may actually prefer this as it absorbs into the skin very quickly without making your lids feel heavy. 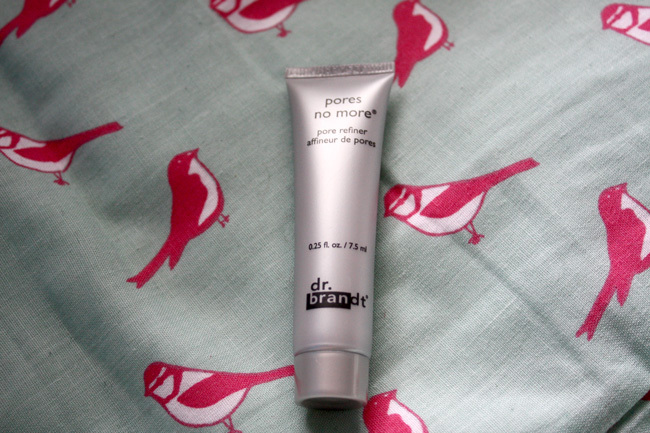 I'd never hear of Dr/ Brandt before but I love trying out new brands. This product is similar to benefits professional primer or the new Maybelline baby skin primer, although this is the most expensive at £39 for a full size product! I'm not going to lie, when I saw this without reading what it was I thought Birchbox had put in one of those eco friendly womens hygiene products! The moon cup kind! (google if you don't follow my drift!) Thank fully it's not THAT but a massage tool designed to fight cellulite! I don't have a big issue with cellulite but I do have some on my thighs if you squish them, so hopefully it will work it's magic there! 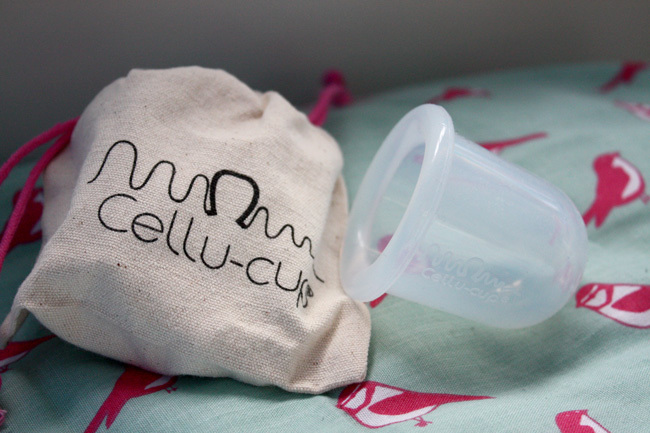 It's easy to use, you wet your skin ( I use a good slathering of moisturiser) then squeeze the cup and place onto your problem area so that it creates suction, then slide it back and forth! Easy! Perfume samples are probably my least favourite thing to receive in a beauty box, I feel as if it's a cop out as they're so inexpensive. Unless it's in a decent size sample then I don't mind so much, but the small vials disappoint me. 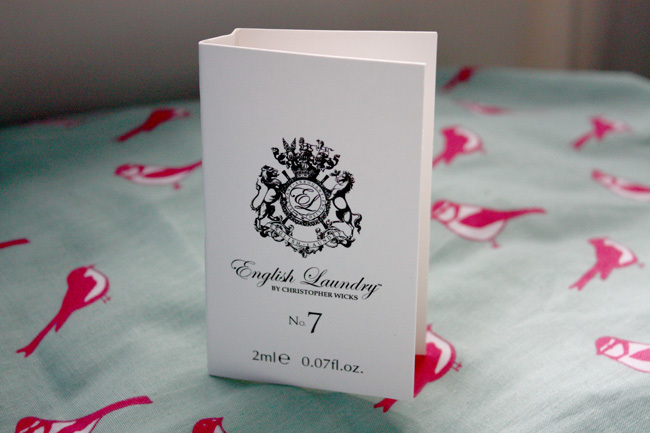 I actually don't mind the smell of this one, it's quite fresh and light. This months life style extra is some rock! Not had rock since I was last at the seaside, so is definitely a nice little treat. 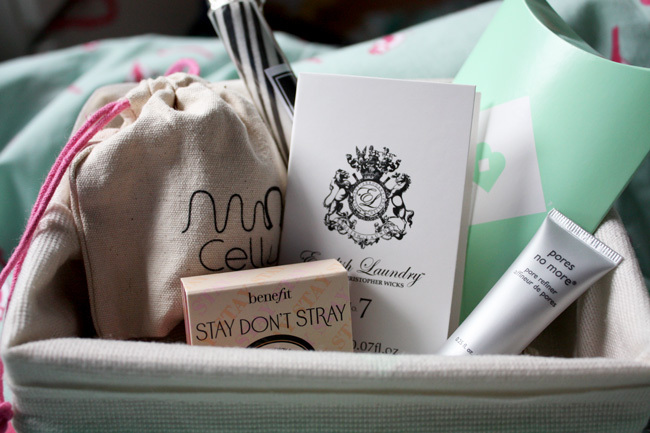 Overall I'm quite happy with March's Birchbox- a good brand selection and varied product types. 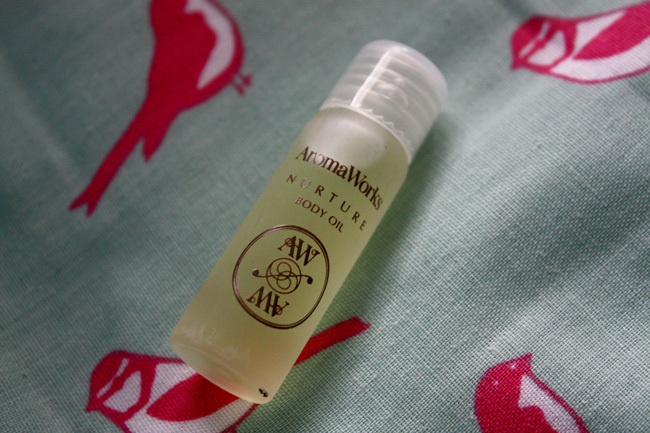 Although I only received one full size, would like to see some bigger product samples next month. 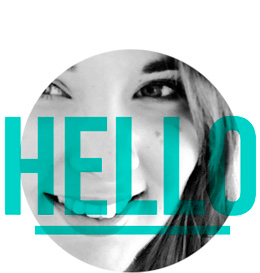 Hey, I love reading your blog and have nominated you for a Liebster Award! It would be great if you would take part, would love to read your answers! Aww thank you, I must get round to doing the liebster award post!